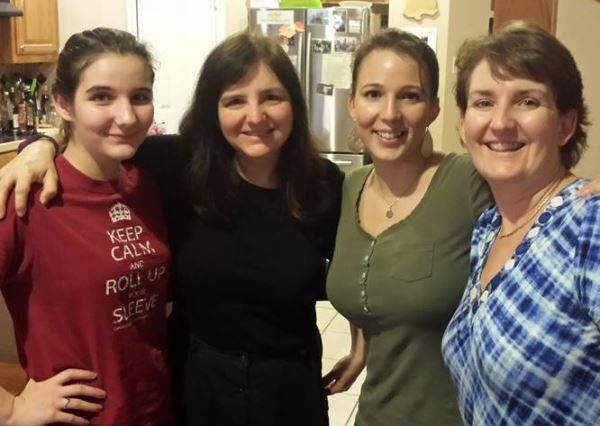 My Daughter, Susanna, Me, My Sister’s Daughter, Hannah and My Sister, Cathy. 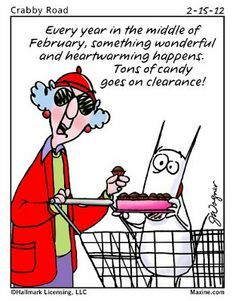 The song goes, “Love Is a Many Splendored Thing”. Perhaps the more accurate title should be, “Love is a Many Splintered Thing”! Our society is riddled with more splintered relationships than I ever remember in my lifetime. A movie called, “It’s Complicated”, revolves around so many messy relationships there is no other way to describe the characters’ lives. Today many still say, “It’s complicated” to explain their own lives. We, as a society, can do better. A constituent wrote me asking about the various presidential candidates and how we are going to shore up the diminishing middle class. The greatest harm done to the middle class is from the destruction of marriage. As someone who has been married for over 35 years, I can attest to the marital dividend resulting from staying married. When couples work together and don’t squander our equity on lawyers, we all do better. Stability has benefits. Immorality has a price tag. Were it not for our income tax system, medicaid rules, and the social security system, the government could easily blame the families for their own demise. Yet, since government involves itself in family finances and manipulates moral behavior by tax incentives, we must lay some blame at the feet of our government, especially our Congress. The Congress could change this anytime it has the will to do so. On a positive note, stronger families equate to stronger children, stronger churches and stronger communities. Let’s be stronger! 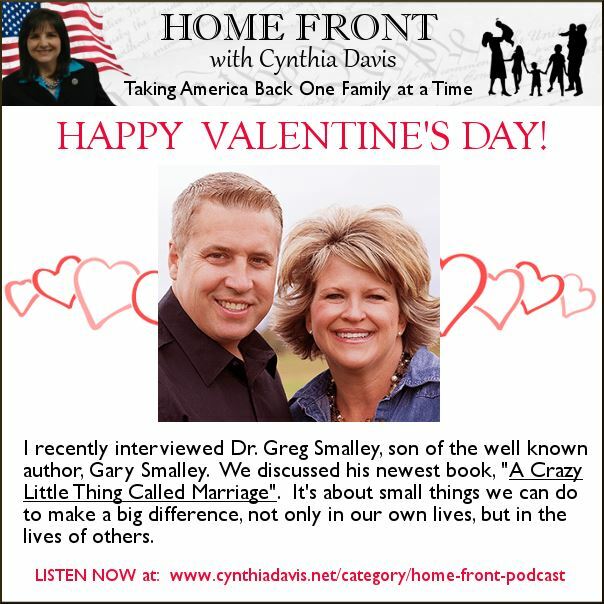 I recently interviewed Dr. Greg Smalley, son of the well known author, Gary Smalley. We discussed his newest book, A Crazy Little Thing Called Marriage. It’s about small things we can do to make a big difference, not only in our own lives, but in the lives of others. Economists can tell you that marriage is not really a crazy thing or a little thing either. I suspect the title was an attempt at sarcasm. 1.) Listen to our podcast with Dr. Greg Smalley. You can hear it anytime, anywhere. If you have an iPhone, it’s even easier. You can subscribe to Home Front in iTunes and it will automatically notify you every time a new podcast is released.